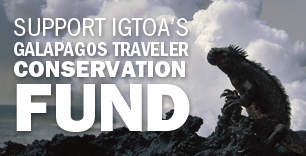 IGTOA is a 501(c)(3) nonprofit association of travel companies, conservation organizations, and other groups that are dedicated to the complete and lasting protection of the Galapagos. 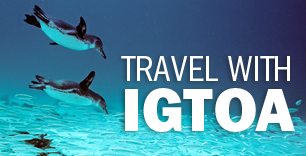 See Galápagos at Risk. 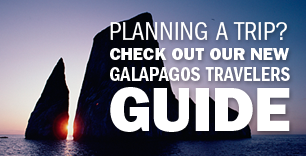 Our mission is to preserve the Galápagos Islands as a unique and priceless world heritage that will provide enjoyment, education, adventure and inspiration to present and future generations of travelers. Membership is open only to commercial and nonprofit organizations. But we also welcome the involvement of individuals. You can sign up to receive Action Alerts, help petition for change, and support important project funding.